Productos Finos de Agave was founded in 1996 as a result of the entrepreneurial spirits of a group of businessmen led by Mr. Ricardo Lopez and Mr. Jorge Hernandez who decided to break ground in the tequila industry. Building on the more than 40 years of experience they had as blue agave producers, their dream was to create a superb quality tequila. 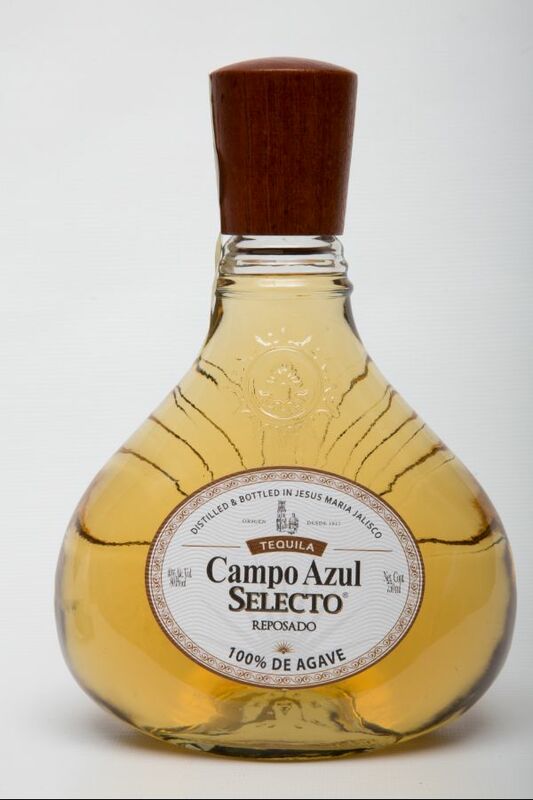 Their efforts resulted in the creation of Campo Azul tequila the company’s flagship brand. The slow aging process in white oak barrels and a year-round temperate controlled climate makes a bright golden tequila with excellent balance between fruit and wood aromas with a full body and smooth taste.